Causes sudden engine stop while driving or idling can be a lot. This malfunction of the ignition system or fuel, and failure to change oil, and low-quality gasoline. But most breakdowns can be resolved on its hands with minimal cost. The ignition system is one of the causes of malfunction of the engine. The most common fault in this node coil. To check its integrity fairly easy, to do this turn the key in the ignition, one end of the wire with the test light connect to ground, and the other tap unnamed terminals. If the test lamp in contact begins to light up, then the primary winding is broken. Hence the coil must be replaced. Faulty wires and poor insulation of the ignition system can also be the reason why the engine stalls. 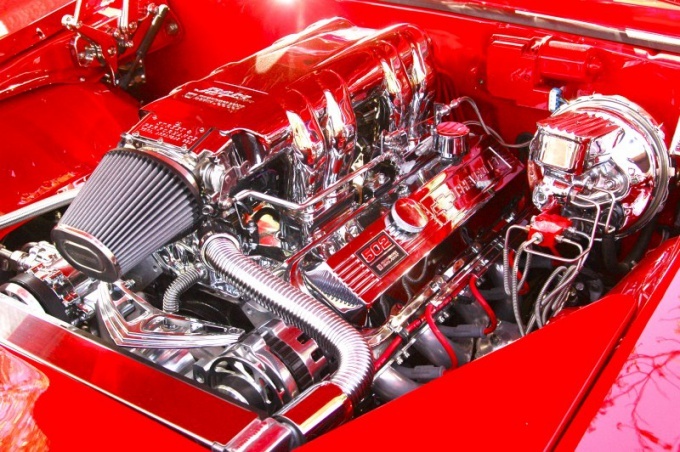 The power supply system of the engine is the reason which should be given special attention. When malfunction of some parts, your repair costs can increase significantly. One of the causes of engine stop in this case may be clogging the fuel filter. Method to eliminate this problem is simple - replace it. And to stop this never happened, change the fuel filter at least once every six months or after seven thousand kilometers of the car. The problem of stopping the engine may be damage to the fuel pump. It can fail if the driver attempts to start the engine with an empty fuel tank. It is strictly forbidden to do so, since the fuel pump should only run when the tank is fuel. Clogging of the coarse filter also a quite common cause malfunction of the power supply system of the engine. On most vehicles it is located under the rear seat and removing it will not be easy. If it is very dirty, wash it the same gasoline or other tools designed to eliminate impurities from the engine parts. Then, in the absence of strain, set it back. Because of the poor quality of the fuel can fail and idle sensor. If you use bad fuel on the details of the formed soot, which may cause improper engine performance and rough idle. Such a malfunction we need the washing of the throttle site and a change to the petrol station where you buy gasoline. Failure to change oil can also be one of the causes of engine stop. When the oil begins to lose its viscosity, friction in the parts of the crank mechanism is increased, which leads to a strong overheating of these parts and the engine shutdown. In this case, you must immediately change the engine oil.